We don’t have power, we have responsibility. Indigenous focused law firm with expertise in the Indian Child Welfare Act, experience in environmental and criminal defense and movement support. 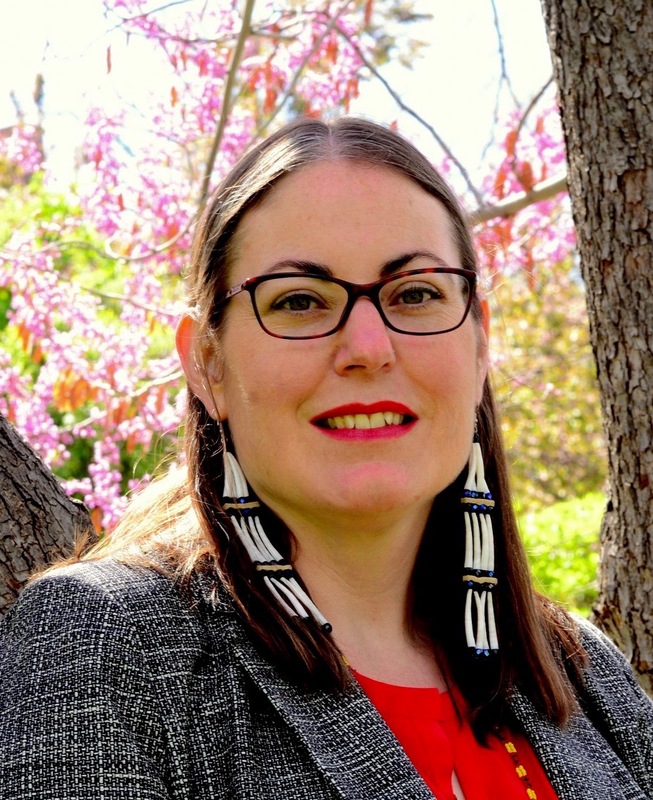 Angela Bibens (Santee Dakota) is the former ground coordinator for the Water Protector Legal Collective where she spent six months providing legal support services for the defense of water protectors in North Dakota. 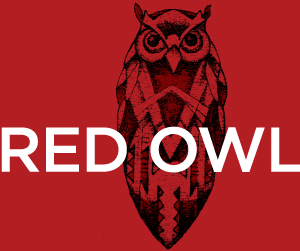 Angela is the founder of Colorado’s newest indigenous law firm, Red Owl Law. She is a 2006 graduate of the University of Denver Sturm College of Law and admitted to practice in the Colorado state courts and the federal district courts of Colorado and North Dakota. Angela has experience in environmental and criminal defense, movement support, and expertise in the Indian Child Welfare Act.